O'Connor, Evangeline. Who's Who and What's What in Shakespeare. New York. Avenel. 1978 (1887). 419 pps. Octavo. Hardcover. First edition thus. Fine copy in fine dust jacket (in mylar). O'Connor, Evangeline. Who's Who and What's What in Shakespeare. New York. Avenel. 1978 (1887). 419 pps. Octavo. Hardcover. First edition thus. Fine copy in light edge worn dust jacket (in mylar). O'Dell, Scott. Carlota. Boston. Houghton, Mifflin and Company. 1977. Octavo. Hardcover. Reprint. Fine copy in fine dust jacket (in mylar). O'Neal, Terry. 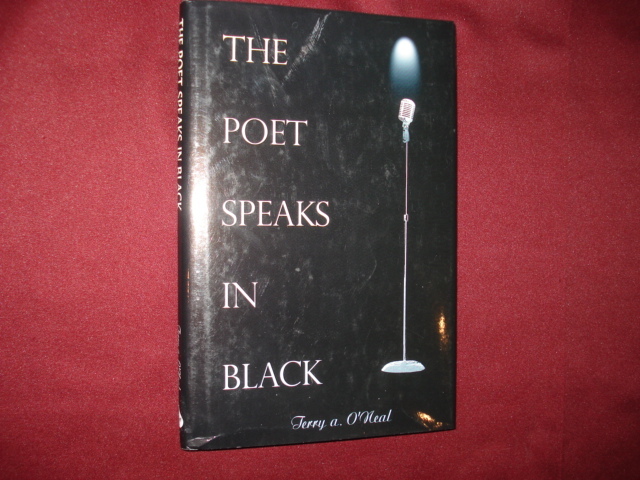 The Poet Speaks in Black. Inscribed by the author. Photo available. Elk Grove. np. 2001. Octavo. Hard cover. First edition. Inscribed by the author. Fine copy in fine dust jacket (in mylar). O'Neill, Eugene & Travis Bogard. 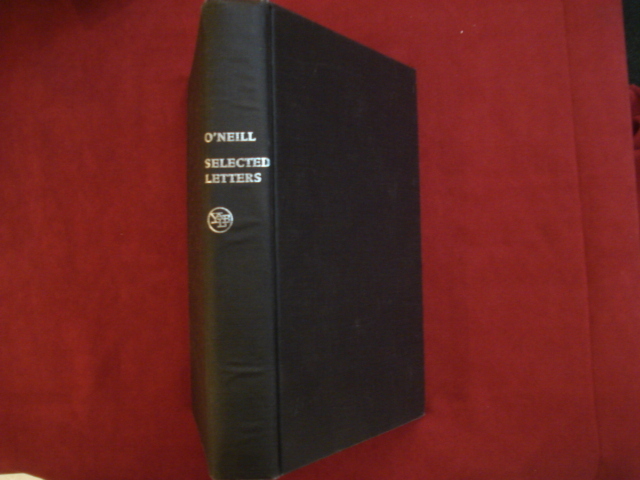 Selected Letters of Eugene O'Neill. Photo available. New Haven. Yale University Press. 1988. Octavo. Hard cover. Illustrated. Fine copy. 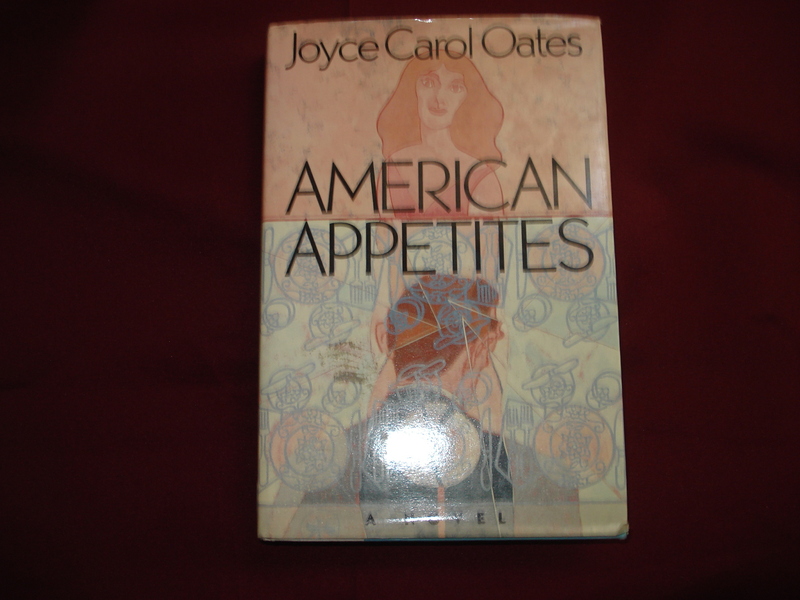 Oates, Joyce Carol. American Appetites. A Novel. New York. E.P. Dutton. 1989. Octavo. Hard cover. First edition. Fine copy (remainder mark, bottom edge) in fine dust jacket (in mylar). Oates, Joyce Carol. American Appetites. A Novel. Photo available. New York. E.P. Dutton. 1989. Octavo. Hard cover. First edition. 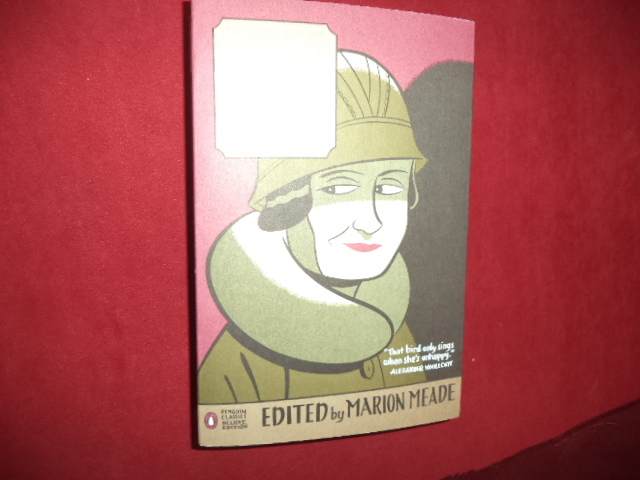 Fine (remainder mark, bottom edge) copy in fine dust jacket (in mylar). Oates, Joyce Carol. We Were the Mulvaneys. New York. Plume. 1997. 454 pps. Octavo. Soft cover. Reprint. Near fine copy (very light shelf wear). Ogburn, Charleton. 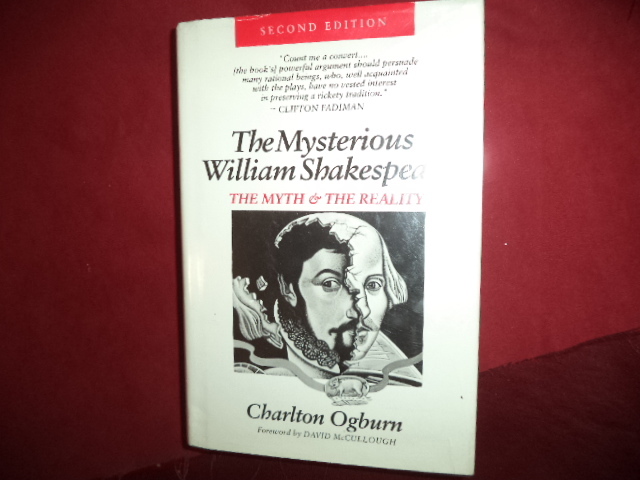 The Mysterious William Shakespeare. The Myth & The Reality. Photo available. McLean. EPM Publications. 1992. 892 pps. 4to. Hardcover. Second edition. Illustrated. Important reference work. Fine copy (small initials on fore edge in fine dust jacket (in mylar). Okihiro, Gary (ed). Reflections on Shattered Windows. Promises and Prospects for Asian American Studies. Seattle. Washington State University Press. 1988. Octavo. Soft cover. First edition. Fine copy. Olcott, Anthony. Murder at The Red October. Chicago. Academy. 1981. 226 pps. Octavo. Hardcover. First edition. Fine copy in near fine dust jacket (in mylar). Once, Regina. 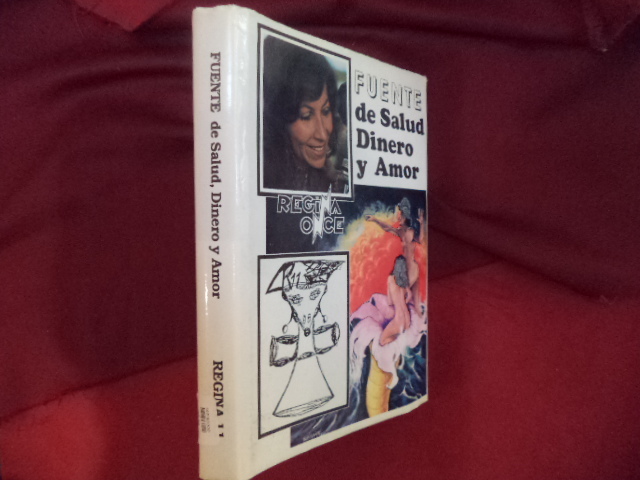 Fuente de Salud Dinero y Amor. Photo available. Bogata. Self published. 1990. 223 pps. Octavo. Hardcover. First edition. Illustrated. Important reference work. Rare. Fine copy in fine dust jacket (in mylar). Orcutt, William Dana. From My Library Walls. A Kaleidoscope of Memories. New York. Longmans, Green and Co. 1945. Octavo. Gilt decorated hard cover. Second edition. Fine copy. Orr, Anne Huston. Bird on a Burning Bush. New York. Shorecrest. 1965. 186 pps. Octavo. Hardcover. First edition. Fine copy in near fine (light shelf wear) dust jacket (in mylar). Orwell, George. Animal Farm. Centennial Edition. New York. Penguin. 2003. Octavo. Soft cover. Reprint. Fine copy. Osborne, Richard. Basic Instinct. New York. Signet. 1992. 233 pps. Octavo. Hardcover. Reprint. Fine copy in near fine dust jacket (in mylar). Ovesen, Ellis. The Year of the Horse. A Book of Poems and Prophecies (inscribed by author). Francestown. Golden Quill. 1991. 64 pps. Octavo. Hardcover. First edition. Inscribed by the author. Fine copy in near fine dust jacket (in mylar). Paretsky, Sara. Women on the Case. New York. Delacorte. 1996. 367 pps. Octavo. Hardcover. First edition. Fine copy in near fine dust jacket (in mylar). Park, Marian Ford. Old Embers. Harrisburg. Jessee Poet Pub. nd. 22 pps. Octavo. Soft cover. First edition. Fine copy. Park, Marian Ford. The Piper's Song. Banning. Piper's House. nd. 24 pps. Octavo. Soft cover. First edition. Fine copy. Parker, Dorothy & Marion Meade (ed). The Portable Dorothy Parker. Photo available. New York. Penguin. 2006. 627 pps. Octavo. Soft cover. Reprint. Important reference work. Fine copy. Parkin, Frank. Krippendorf's Tribe. New York. Atheneum. 1986. 192 pps. Octavo. Hardcover. First edition. Fine copy in near fine dust jacket (in mylar). Parkinson, C. Northcote. 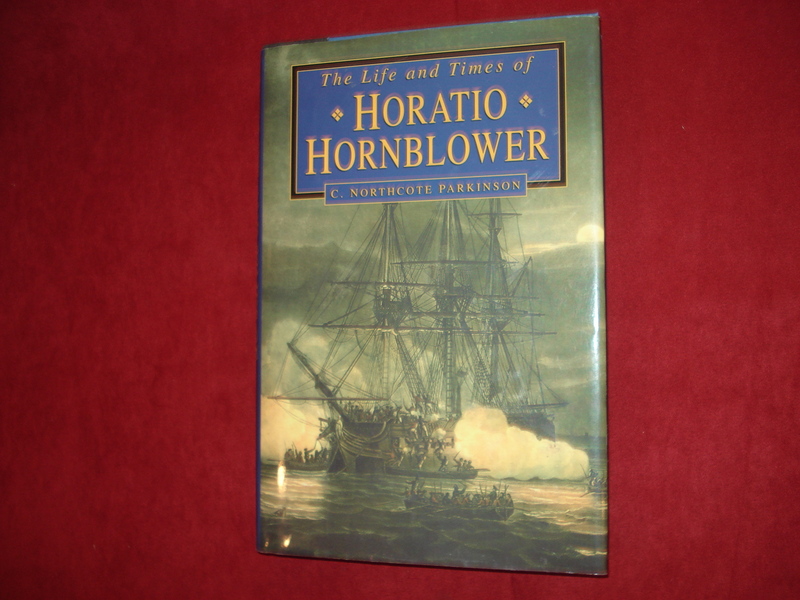 The Life and Times of Horatio Hornblower. Photo available. New York. Barnes & Noble. 1998. Octavo. Hard cover. Reprint. Illustrated. Fine copy in fine dust jacket (in mylar). Pasternak, Boris. Doctor Zhivago. A Novel. New York. Pantheon. 1958. Octavo. Hardcover. Reprint. Fine copy in very good (light shelf wear) dust jacket (in mylar).